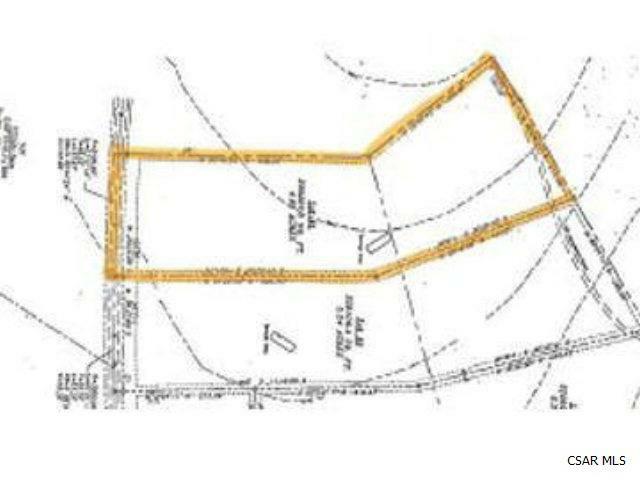 Nice wooded building lot of 4.8 acres in Brothersvalley Township. Rural country setting, close to Somerset and Berlin. Perk approved.